Kentucky Baptist Nursing Fellowship - KENTUCKY WOMANS MISSIONARY UNION, INC.
Baptist Nursing Fellowship is an organization for health care professionals to network with others through Bible study and worship; participate in mission/ministry projects; encourage and support one another through prayer; prepare for a witnessing lifestyle and provide information and encouragement about mission careers in the medical field. Kentucky BNF meets at the Kentucky WMU Missions Celebration and Annual Meeting each Spring, and usually the last Saturday in June for continuing education. All medical professionals are invited to join Kentucky WMU through joint membership in National BNF. 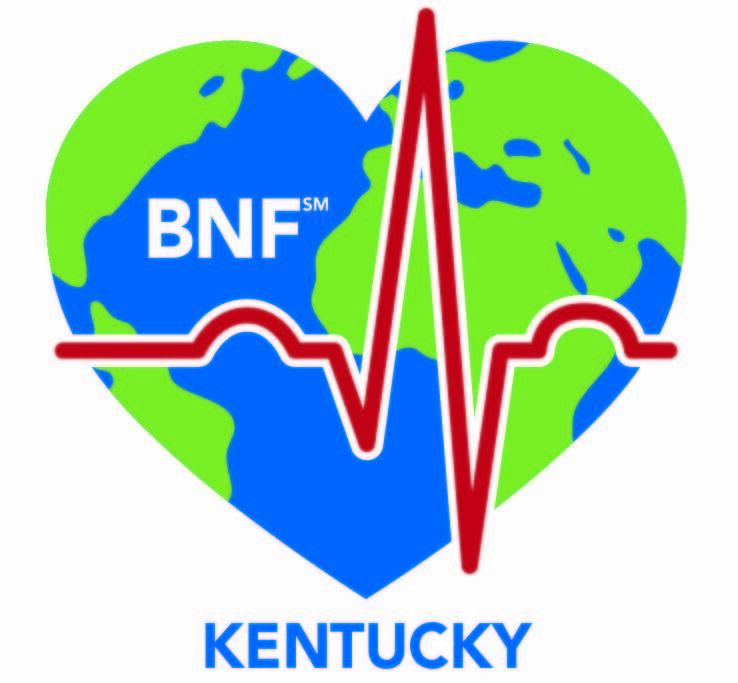 Kentucky BNF Newsletter - download the most recent issue! Summer Meeting - The summer meeting and seminar is always held on the last Saturday of June.